Sprite, the world’s leading lemon-lime flavored soft drink, is bringing its crisp, thirst-quenching taste to the 4th edition of the Pakistan Super League, by partnering with four franchises of the tournament, namely Karachi Kings, Quetta Gladiators, Islamabad United and Peshawar Zalmi. 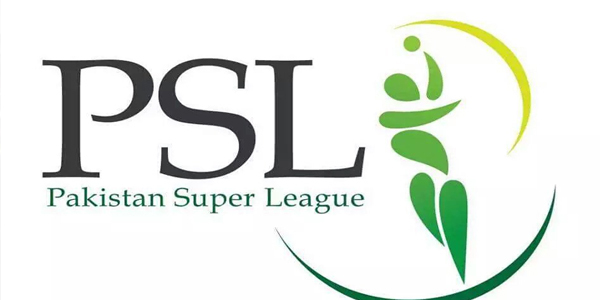 Pakistan Super League 2019 is scheduled to be played from 14th February till 17th ? Sprite quenches your thirst with its clean, crisp, lemon-lime taste. Be true to who you are.